Protect your most valuable investment! 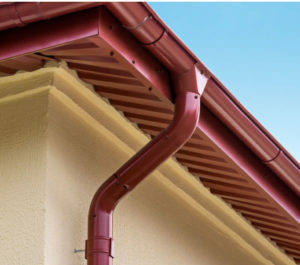 The primary function of a gutter is to direct water that hits your roof away from your home. A small leak can be lead to serious and expensive issues to the foundation of your home. Invest in protecting your home and call the experts when it comes to Gutter Installation in Torrance, CA. 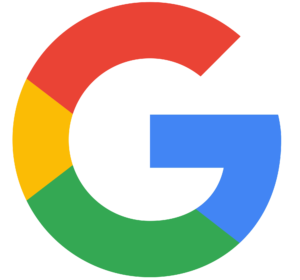 We have been serving the community for several years and we can help you get started with your next project today. Big or small, we can do it all! Our technicians are experts in repairing all kinds of gutters. We provide the highest level of craftsmanship and customer service. We equip all our techs with state-of-the-art tools and training to deliver the best service. We offer great pricing on Gutter Installation in Torrance, CA because we understand that accidents happen. You shouldn’t have to break the bank.  Fischer LLC is your go-to gutter specialist for seamless gutter options for your home or commercial property. Protect your property from water damage and flooding with our Gutter Installation in Torrance, CA! 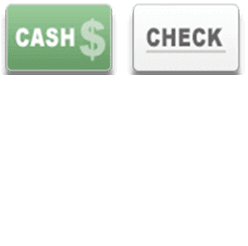 Save time and money by calling Fischer LLC or scheduling an appointment online.